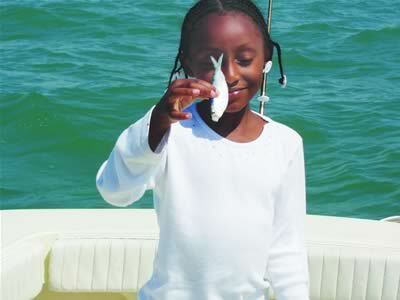 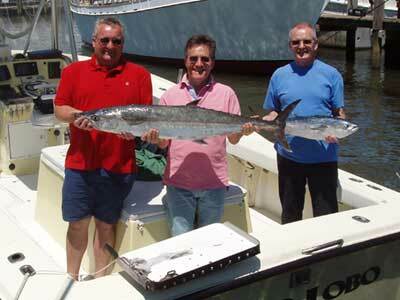 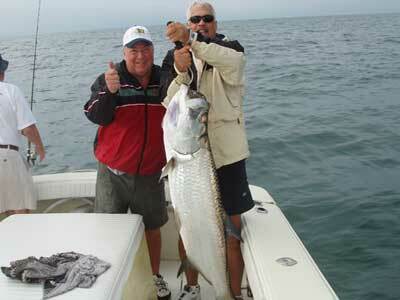 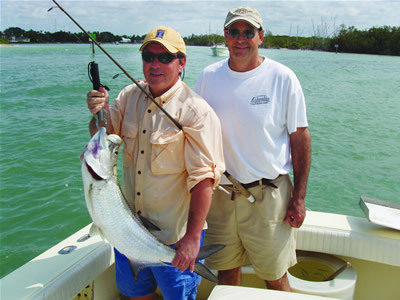 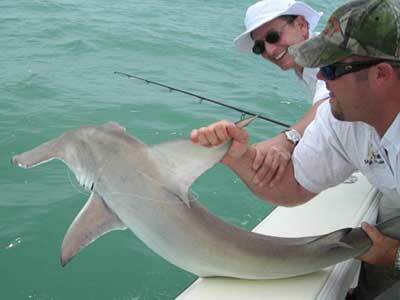 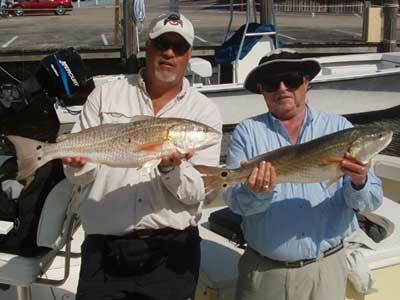 Fishing in Naples is at it’s best when your fishing with Team Lobo. 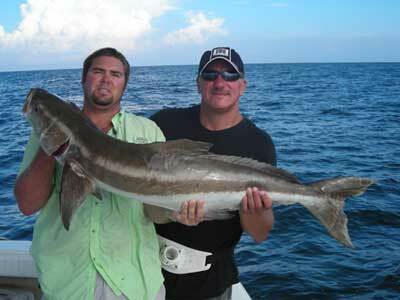 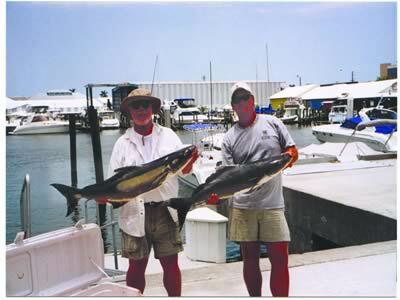 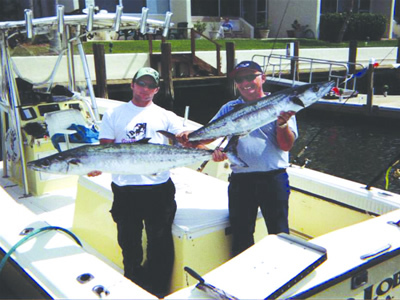 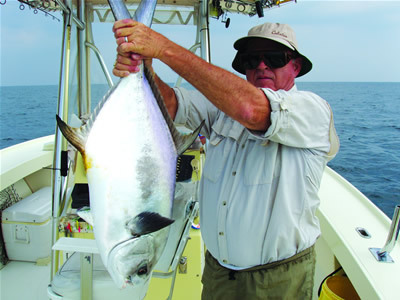 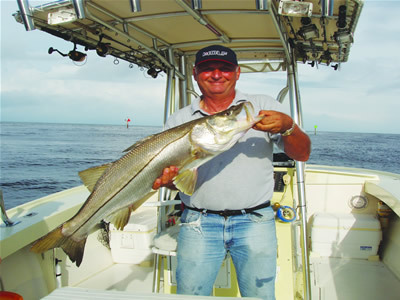 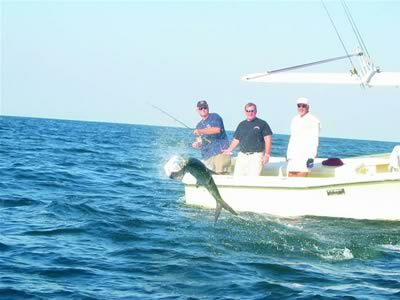 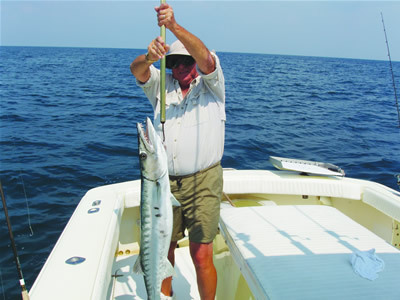 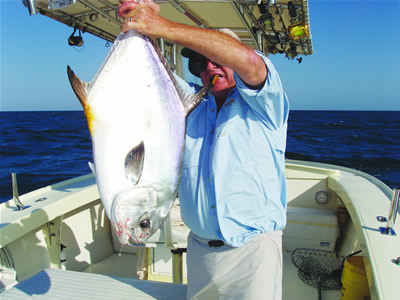 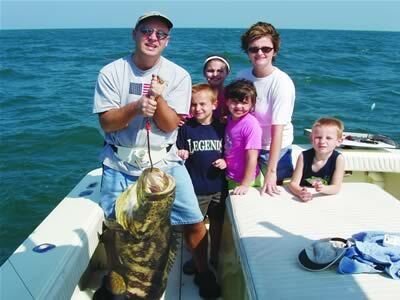 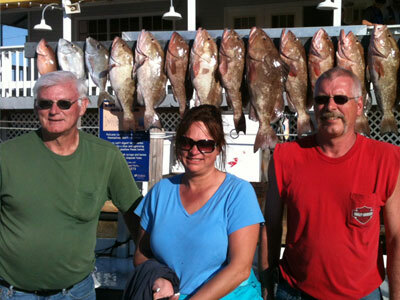 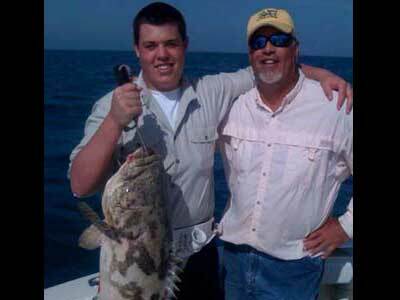 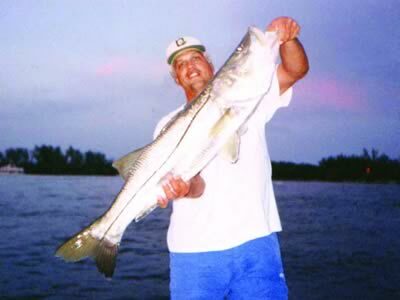 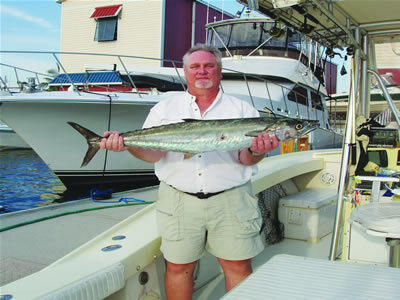 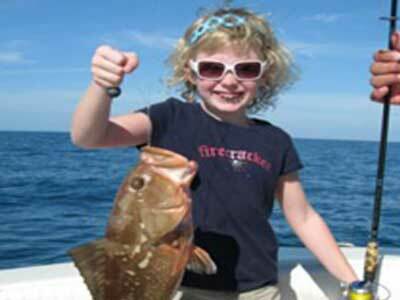 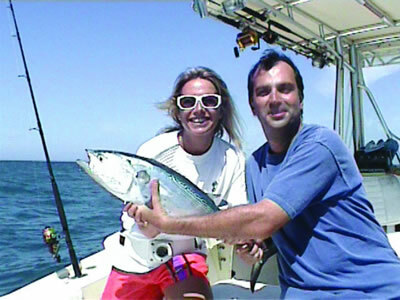 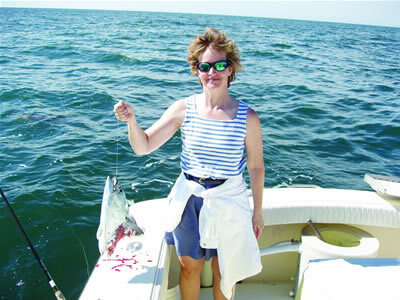 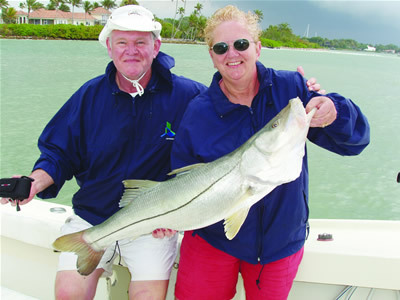 At Captain Eric, Inc. we offer Naples fishing 12 months a year- priding ourselves in offering the best the seasons’ bring! 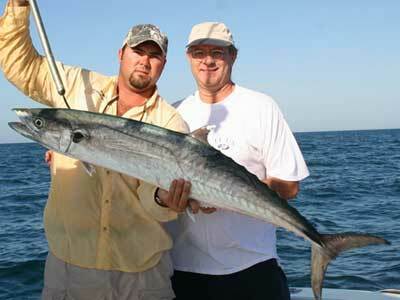 Every month has some exciting fishing to put forward. 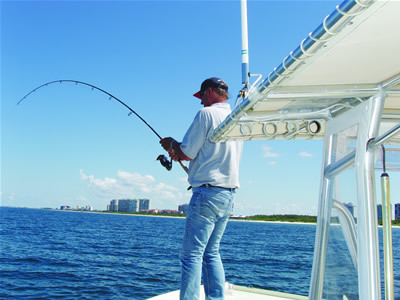 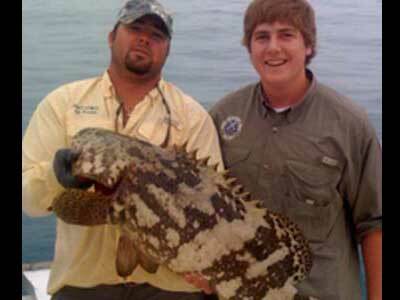 Whether it’s giant goliath grouper, bull sharks, king mackerel, cobia, massive tarpon, snook or permit- Naples’ fishing is always great! 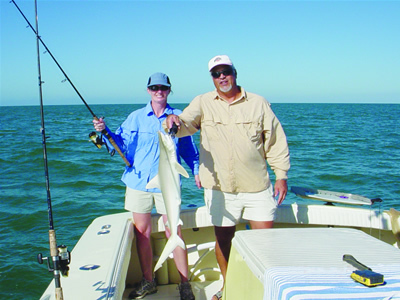 Big Fish and the Team Lobo are synonymous with one another. 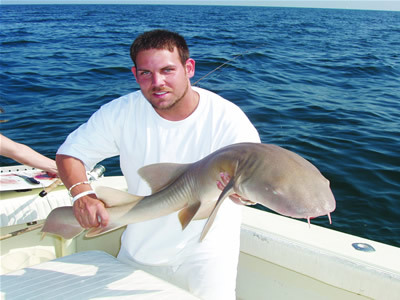 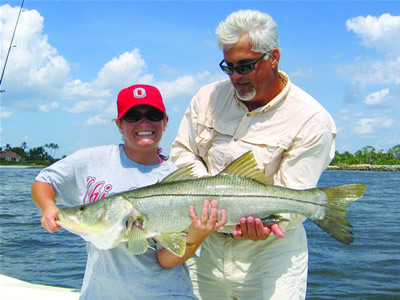 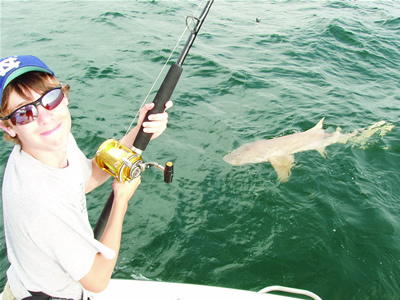 Please give us a call if you’re planning a trip to Naples, Florida and give you and your family the Naples’ fishing experience that you’ll never forget. 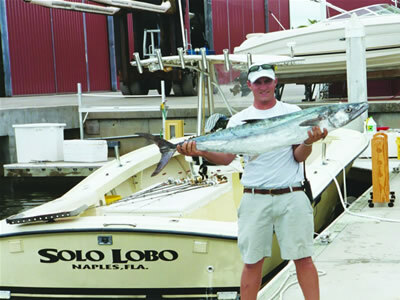 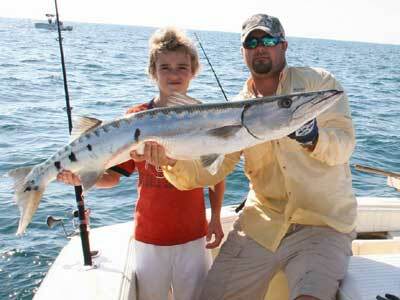 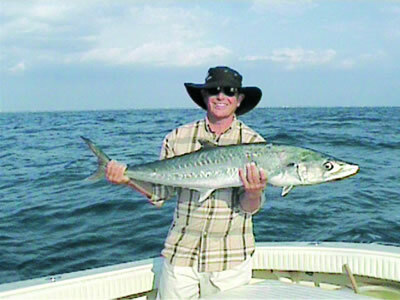 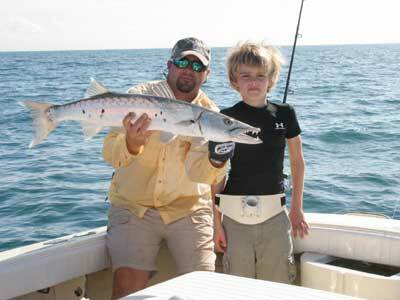 Take a look at some of the fish caught with Team Lobo, in the slide show above.